Have you started using ADSDAQ? Why not? 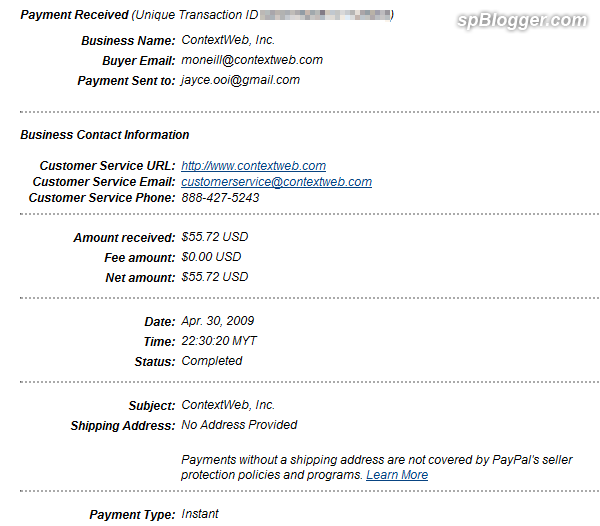 Here is my 6th ADSDAQ payment through PayPal. It consists of 2 months earning. ADSDAQ still need to have another 4 payments to get certified as Good Make Money Tool. Nuffnang was the first and followed by Google AdSense. Have you get your ADSDAQ payment yet?